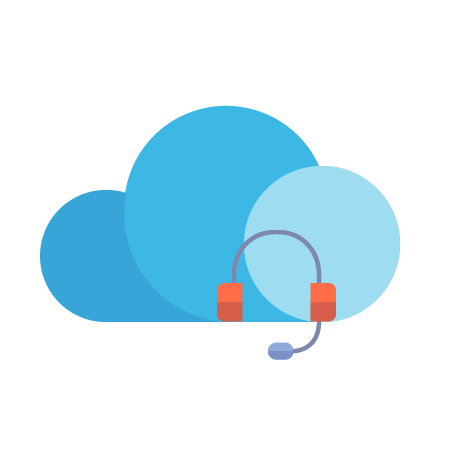 24×7 eMail, Live Chat and Phone Support available for all Cartika Public Cloud and IaaS customers. You have the technical resources capable of managing your own infrastructure and compliance. You can rely on Cartika to provide support and supplemental Sys Admin/DBA services as required to complement your team. Flexibility is at the heart of our Public Cloud offering. One size does not fit all. At Cartika, you purchase pools of resources in the Geography and Storage Tier you want, and you build as many Virtual Machines as you like, with whatever specifications you need for each Virtual Machine. 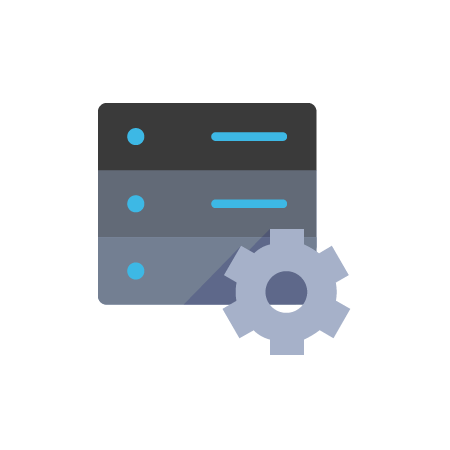 The IaaS Dedicated Server environment allows you to configure your server, exactly how you want. You choose your desired IOPs, your processing and RAM capacity. Our Private Cloud solution allows a business to configure private capacity, with practically any configuration of IOPs, disk capacity, processing power and RAM – and then virtualize however you want on your infrastructure. At Cartika, our philosophy is that every client deserves assistance when they need it. That’s why we include “no charge” 24x7x365 support with all IaaS Cloud VPS and Dedicated Servers. An expert is always just a few clicks away. Many providers won’t even answer a simple question or log into your Infrastructure unless you have paid for a support plan. We are not like the others! 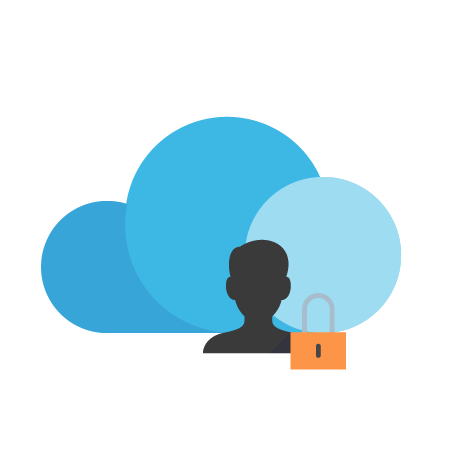 The big cloud providers set you up, and then let you run. Or run down. They don’t offer managed services; this is where Cartika has made a name for ourselves. Even if you have chosen a self-managed, pure IaaS solution, We know what it takes to keep your users happy and productive. We have available Sys Admin and DBA services billable per hour. Custom configuration support is also available on an hourly basis. We believe “support” is a fundamental gap in the Cloud (IaaS) market as most companies don’t have the luxury of in-house infrastructure and hosting expertise. The following chart compares our level of support services. Most competitors have built their Cloud businesses to impressive sizes. But, their model is based on minimum involvement with the client and virtually no real support or management options reasonably available for typical, mid-market businesses. With any of our Public Cloud and IaaS offerings, Cartika manages the network and infrastructure. Proactively, 24×7. Even customers without a management contract, we focus on 24×7 support, flexibility (for public cloud, buy resources and create VMs of any size – vs the pre-packaged bundles most IaaS providers sell), Dallas and Toronto facilities, redundant everything, 100% infrastructure and a network uptime SLA. That’s the Cartika difference. Cartika will clearly outline the level of disaster recovery a user can expect to receive with each level of service. With Public Cloud and IaaS infrastructure only offerings, Cartika will return the VM or Server to the original OS. With a pure Infrastructure service – It starts as self-service – you have your own backups, and the infrastructure can be restored with the original OS image. Customers can restore a VM or Physical Server from our BaaS File/DB backups or BMR and/or VM snapshots in Public Cloud scenarios. If you want to manage your own backups, great. 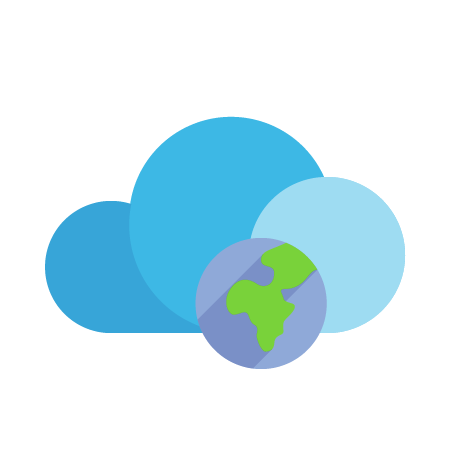 But we highly recommend our Backup-as-a-Service with as frequent VM snapshots (can be purchased from within your resource pool for any Public Cloud or Private Cloud service) as needed. This can allow remote restoration in minutes rather than days.